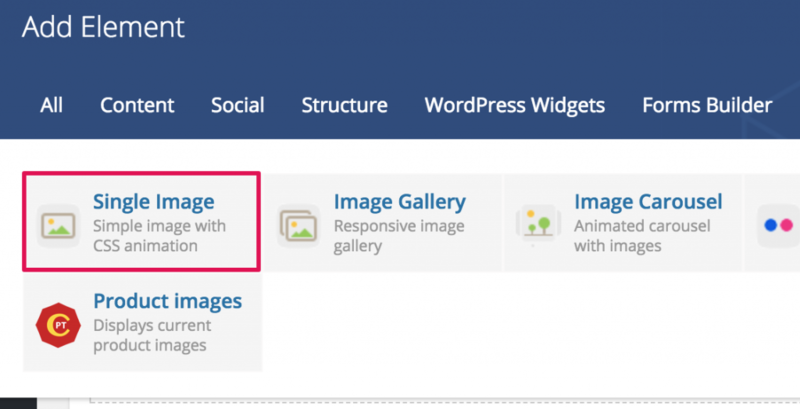 How to add Featured Image to Visual Composer Content? Yes, the first thing you need to do is just to add image where you want it to be displayed. Use Single Image shortcode that is bundled with Visual Composer or use another one if you have a better shortcode coming from other VC addons. Now you need to edit that image and go to Dynamic Values tab. There you click "Add New" button to create new replacement rule, choose Shortcode attribute -> Image on the left and Post -> Featured Image ID on the right. That's it! Now, when you add featured image to your post, it will be shown instead of that Single Image with replacement you've added.